At HighwayHighlights.com, we love to explore the quirky side of all things Minnesota. 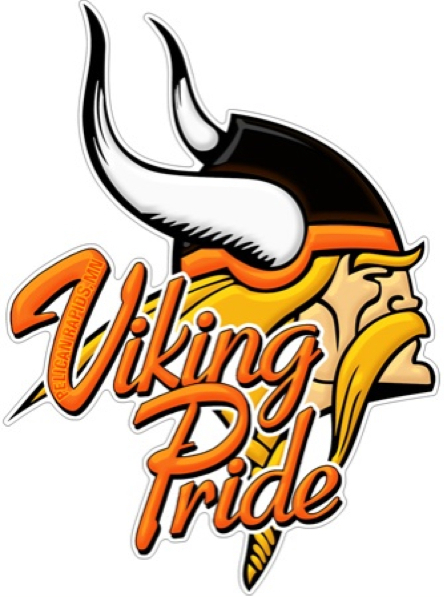 A couple years ago, we wrote about of Minnesota’s funniest High School Mascots. This week, we jump back into that world to explore a handful more. And while most of Minnesota’s school mascots are just the standard-issue animals or warriors, there are a few whose logos that are just carbon-copy ripoffs of your favorite NFL teams. Like….. The Hinckley-Finlayson Jaguars isn’t a total ripoff of the Jacksonville Jaguars logo, but it is quite close. They did change the big cat’s angle and colors a bit though. 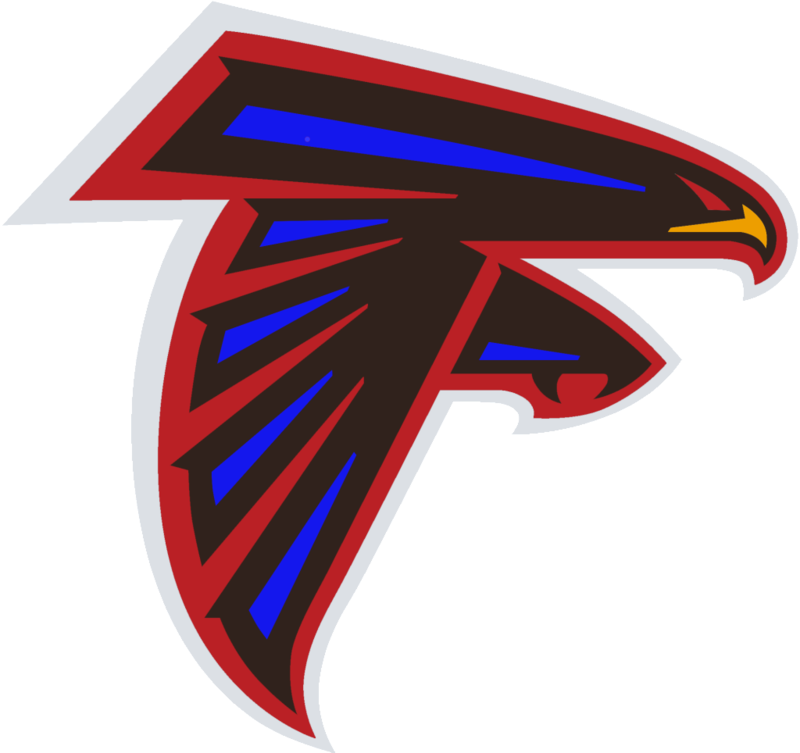 Fertile High School in Fertile, MN, has essentially taken the Atlanta Falcons logo and added a little bit of blue and yellow. Otherwise, this is a straight-up carbon-copy of the NFL team’s logo. Similar to the Fertile Falcons, the Lac Qui Parle Eagles logo is basically just the Philadelphia Eagles logo with red trim instead of green. Instead of adopting the Pelicans as their mascot like the New Orleans NBA team, Pelican Rapids decided they would be the Vikings, took our beloved NFL team’s logo, and painted the helmet black and erased the purple. Alexandria, MN, has one of the nicest high schools in the entire state; the new complex opened just 2 years ago and cost over $70 million. 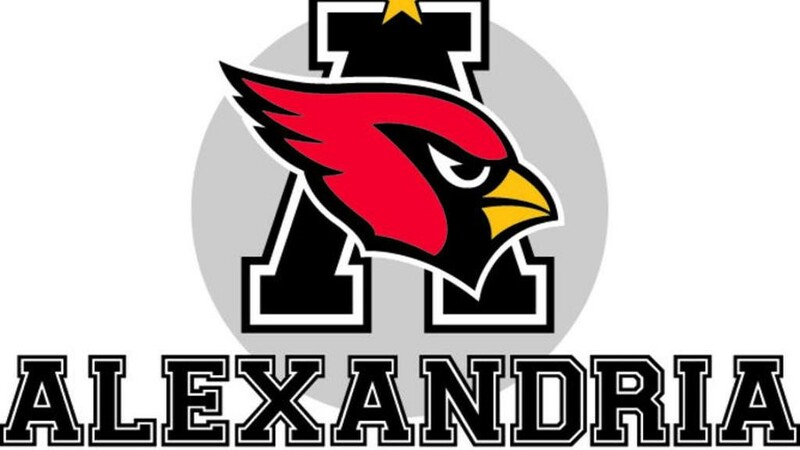 They earn the number 1 spot on our list for the fact that they literally just copy-pasted the Arizona Cardinals logo. So basically, as long as the logo isn’t being used for profit, they don’t really care, as long as the high school asks permission. Are there any other mascots that we missed? Let us know in the comments! Note that it has the New England Patriots logo. I did a follow up to this article with 10 more and I included Central!